Ray J. Almeida Jr.: Ray is currently Vice President, Renal Therapies Group Sales Operations at Fresenius Medical Care North America. Prior to joining Fresenius, Ray spent more than 20 years in various leadership positions at Boston Scientific Corporation where he pioneered the Contracting Operations and Sales Analytics function. In addition to his vast experience in sales operations, analytics and cross-functional projects, he led the implementation of a US centric contract and revenue management solution supporting the optimization of sales forecasting and execution, pricing and contract management as well as contract performance metrics. Nico Bacharidis: Nico has been working for Pfizer for over 13 years, most recently as the Country Lead in Pfizer Essential Health in Switzerland. He brings a broad range of experiences and a strong network within the pharmaceutical industry and has a strong track record of driving commercial innovation, building and leading high-performing teams and implementing change. Nico personally led the global team at Pfizer responsible for the management of the worldwide tender & contracting business and the continuous improvement of tender processes, capabilities and policies. This also included the development and worldwide roll-out of a specialised global tender & contracting tool to plan, manage and track tenders on a global scale. Most large companies in many industries, from life sciences, to technology and retail, face everyday many of the challenges that Ray and Nico successfully addressed throughout their career such as identifying the optimal price per customer and efficiently managing the sales process including Tenders, Quotation, and Contract Compliance. Nico referred to his new role: “Having already launched a tender & contracting management initiative for one of the largest pharmaceutical companies in the world, I have seen first-hand the benefits and the value it can bring – especially by doing it on a global scale. I look forward to working with the Cube Revenue Management team on this exciting and highly relevant topic. 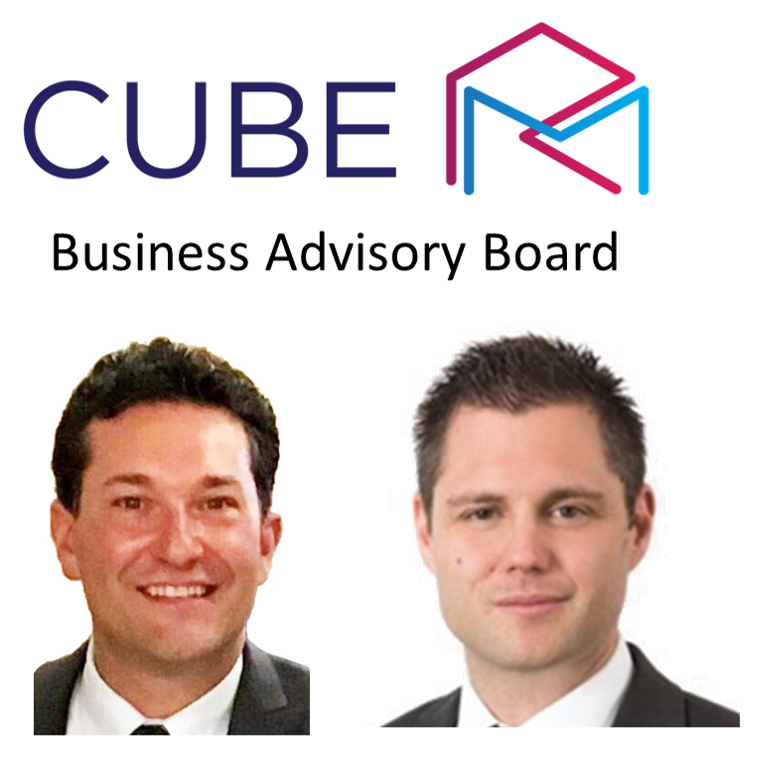 Cube Revenue Management (www.cuberm.com) offers an enterprise software suite including an intuitive Tender Management and CPQ (Configure Price Quote) system and integrated price guidance through sophisticated machine-learning models, which helps companies to create and evaluate tender proposals, efficiently manage sales quotes, and identify optimum pricing. The company already has a successful track record including Fortune 500 enterprise customers and a user base of thousands of sales people in more than 20 countries across Europe.